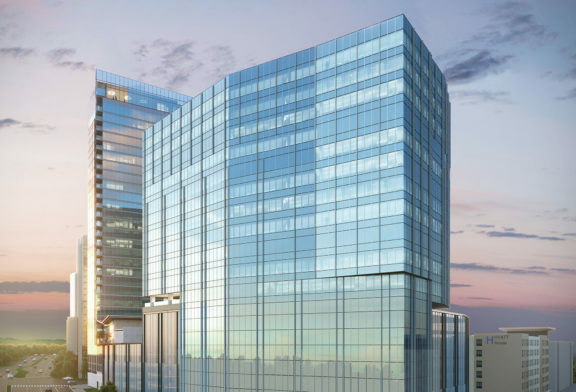 This spectacular mixed-use project will truly be one-of-a-kind in the Triangle market. This 32-story residential tower will feature 10 levels of boutique hotel rooms and 20 levels of luxury apartments. The adjacent 20-story office tower will feature 12 floors of Class A office space on top of 8 levels of integrated parking. Signature restaurant space on the ground floor will be the front door to this special new project.